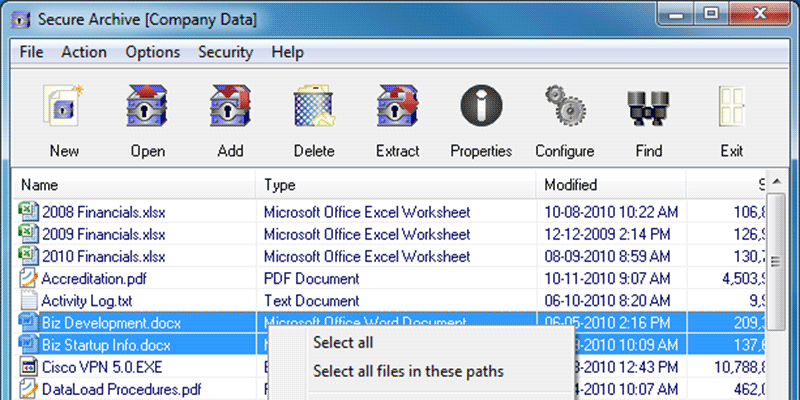 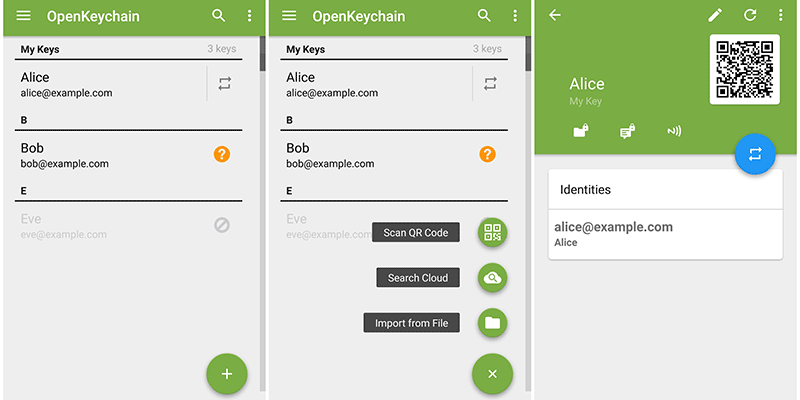 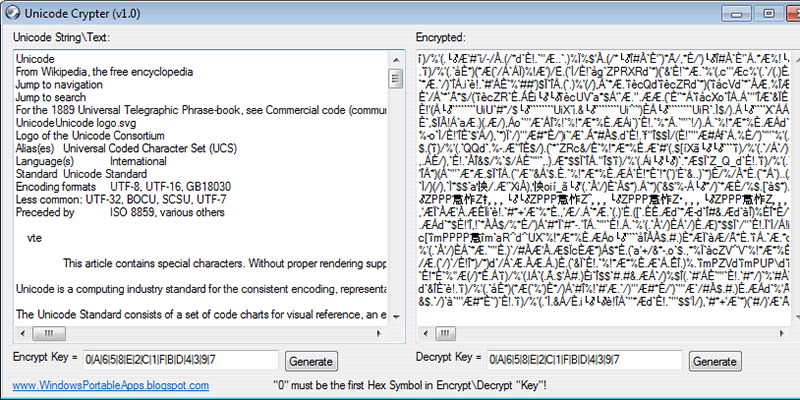 CipherShed is a free encryption software for keeping your data secure and private. 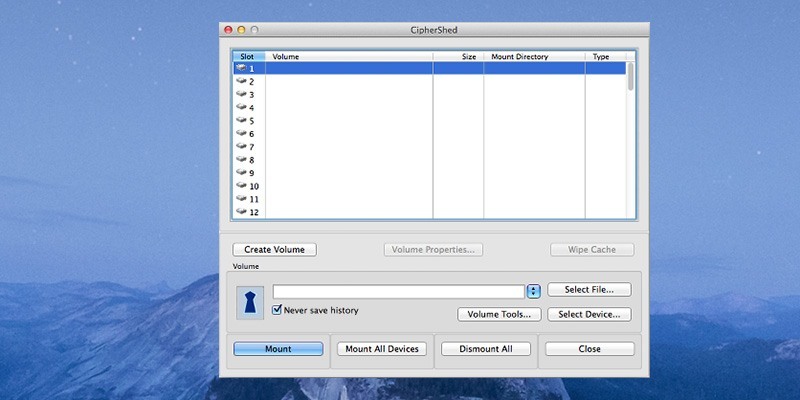 CipherShed is cross-platform; It is available for Windows, Mac OS X and GNU/Linux. 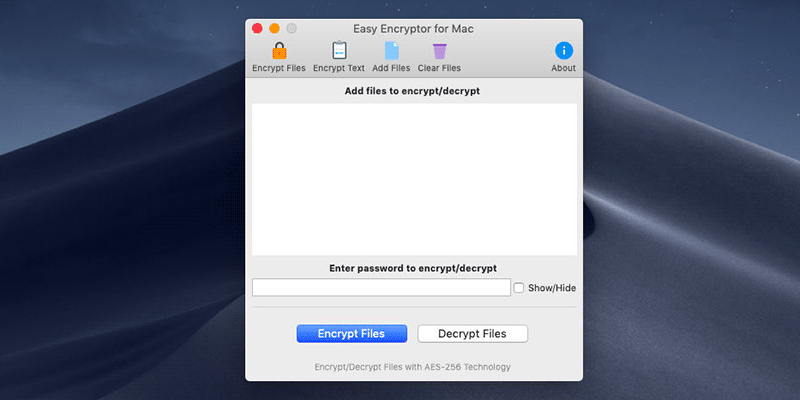 Although, as packages for OS X and Linux do not exist, yet, users of those platforms will need to compile CipherShed.